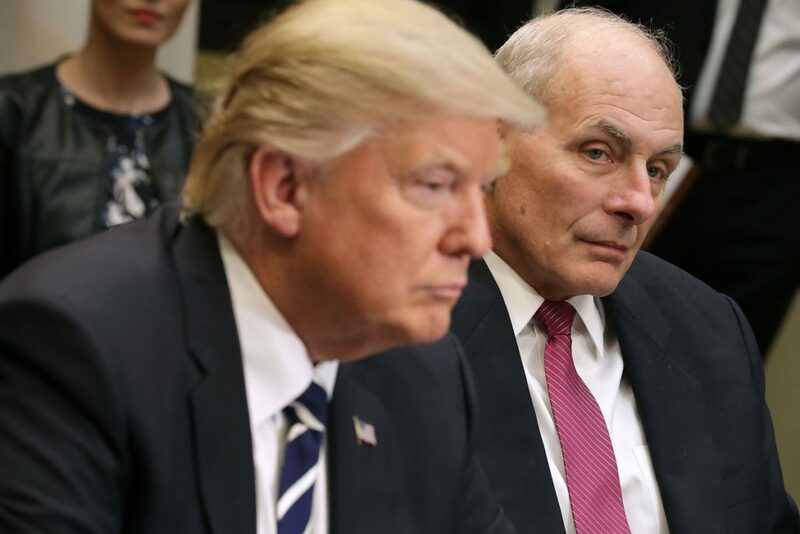 On Wednesday, Donald Trump’s Chief of Staff, John F. Kelly, made a not so accurate statement about the President’s current position on building the border wall with Mexico. 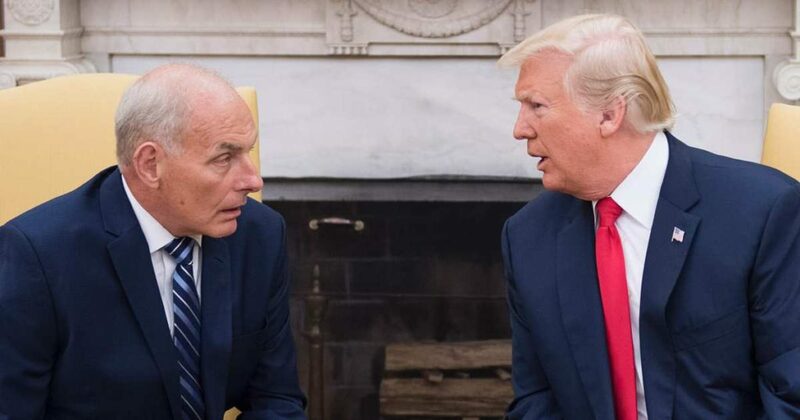 Kelly told a group of Democrat Lawmakers that Mr. Trump was ‘not fully informed,’ when he made such promise back in 2016 about building a wall. During the Congressional Hispanic Caucus, Kelly told members that the President had ‘evolved,’ on that issue. On Thursday morning, President Trump denied Mr. Kelly’s remarks, stating that his position on the wall had not ‘evolved,’ or changed, contradicting the White House member. According to Representative Henry Cuellar, a Texas Democrat who attended the meeting on Wednesday, if the Chief of Staff is going to talk to Congress, it should be a “consistent message.” Cuellar claims that when the staff and President are not in sync, negotiations are difficult. 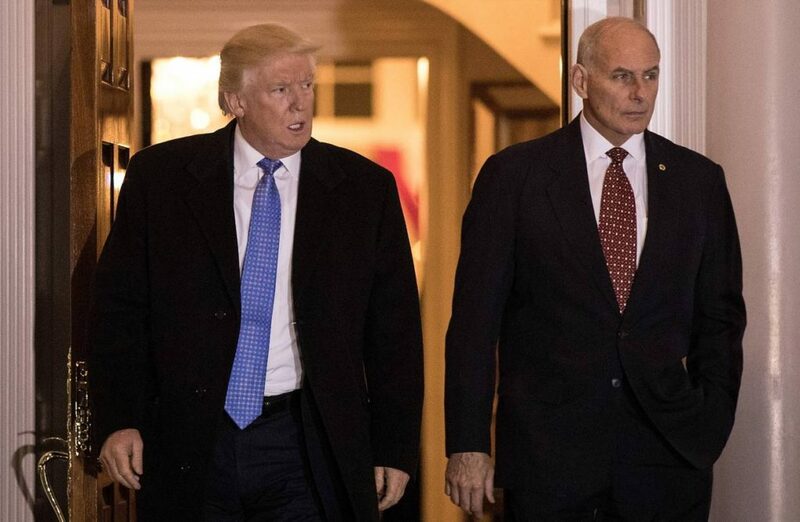 According to a source who is familiar with Mr. Trump, he was angry when he found about Mr. Kelly’s words. Allies described Kelly’s remarks as weakening the President, something that fueled Trump’s rage. “A 50-foot wall from sea to shining sea isn’t what we’re going to build,” Kelly told the group, according to Representative Luis V. Gutiérrez, a Democrat of Illinois who was at the meeting. On Wednesday night in an interview with Fox News, Kelly seemed positive about his comments. “There’s been an evolutionary process that this president has gone through, as a campaign, and I pointed out to all of the members that were in the room that they all say things during the course of campaigns that may or may not be fully informed,” said Kelly. Congress is working on a deal to protect the DREAMers from deportation, as Trump decided to end the Deferred Action for Childhood Arrivals (DACA) program. Kelly was confident that they would come up with a solution. Trump, however, said on many occasions that there would be no such deal without a wall and he confirmed it once again with a Twitter post on Thursday morning.